1998-, Assistant Professor (1998), Associate Professor (2001), Dept of Manufacturing Eng'g & Eng'g Management, City University of Hong Kong, Hong Kong. 1994-1998, Associate Professor, Dept of Management, University of Stavanger, Norway. 1991-1994, Teaching Assistant, Post Doctor Fellow, Research Fellow, Department of Production, Aalborg University, Denmark. 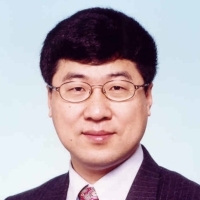 1986-1990, Lecturer, Department of Management Engineering, Harbin Institute of Technology (HIT), China.